RM European: Excellence in price, quality, customer service and delivery times for your European auto parts! RM European promises and delivers the finest European automotive parts, at the best prices in unbeatably fast and reliable delivery times. 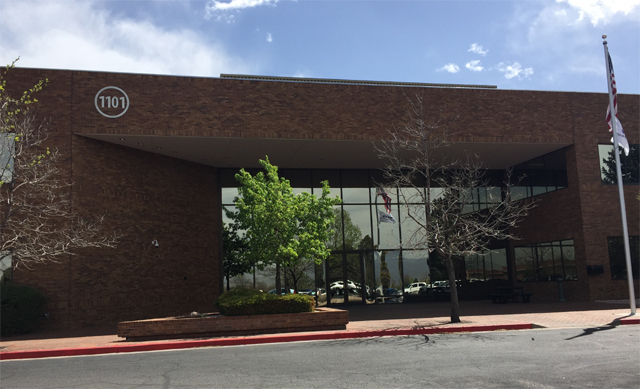 An industry innovator since it opened its headquarters in Denver Colorado in 2006, the company also boasts customer service that genuinely responds to customers’ needs. RM European’s catalog contains an outstanding inventory of more than 40.000 parts. The catalog is also live, meaning that what you see on our site is exactly what is in stock and ready to ship. When our site says the part ships today, it really does mean it ships today. The selection is extensive and includes BMW parts, Mercedes parts, Porsche parts, Saab parts, Volvo parts, Audi parts, Volkswagen parts, Land Rover parts and Mini Cooper parts. RM European boasts a very extensive range of high quality OEM auto parts, some not even available from other suppliers. RM European and its customers enjoy the comfort of industry leading standards. We are a Google Trusted merchant, rated A+ by the Better Business Bureau. We’re proud of our accreditations, which we have earned and enjoyed for many years. Our high standard of customer service earned us our accreditations and maintaining this excellence ensures we keep them. RM European guarantees parts for an impressive two years. Our clients can be confident ordering from us because we stand behind our products! Once you place your order with RM European, it is on its way to you the same business day. If you live in Colorado, you have the option of coming to pick your order up, meaning it’s in your hands as early as the next business day without paying for expedited shipping. Delivery costs are kept to an absolute minimum. Shipping is flat rate $7.50 to anywhere in the continental U.S.A. If you live elsewhere, we ship by USPS priority mail and we deliver worldwide! Customer service is excellent. It’s one of our strongest features. RM European is a genuine company, live, doing business in the US. Our headquarters are here and so is our staff, including those who handle customer queries and questions. When you are chatting live, you are being helped by a member of our team, right here. When you call, we answer the phone from our offices in Denver and we speak to you. A real person will help you with your concerns, and make sure issues are resolved. RM European has evolved in its almost 10 year history. Owned and led by a team that, like our customers, enjoys and understands European automobiles, RM European has always lapped the track in many operational aspects. Strong emphasis and expertise in technology and finance allow the firm to keep pace with technological change and consistently keep prices down, presenting excellent value to customers, RM European supplies speed, service, reliability and quality, to thousands of car enthusiasts. Always focused on client satisfaction, RM European is a reachable and helpful auto parts supplier. When customers phone, they’re talking to a live person in the U.S. The web site constantly evolves, reflecting customer needs and current trends. Like the best of the beautiful European automobiles, RM European never stops moving ahead.